The Ali’i package includes 2 hours of ceremony and reception coverage. You will be receiving all of the photos taken on your wedding day. 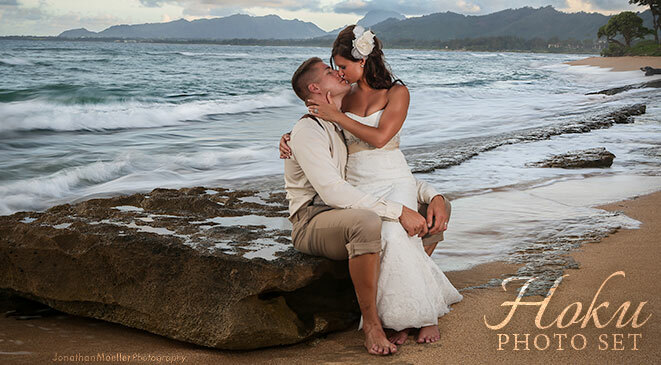 Our Kauai Wedding Photography Packages includes all of the top of the line photography and editing equipment, and most importantly, Kauai’s best photographers. 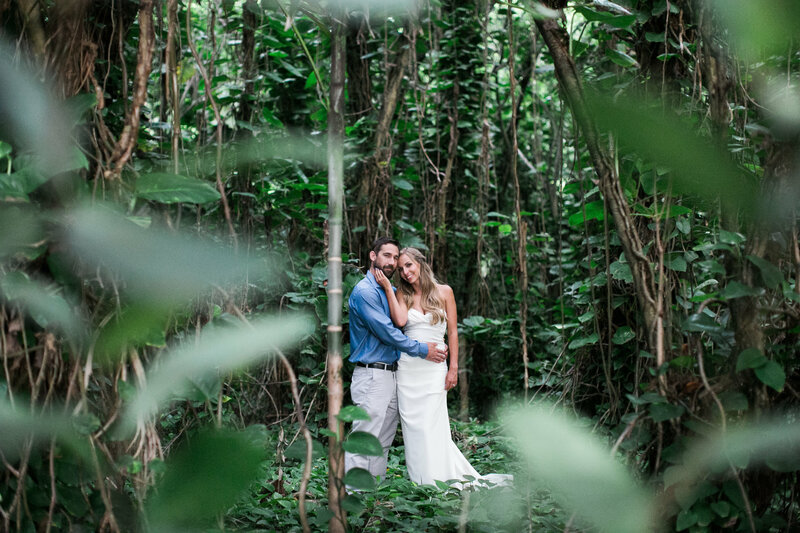 FEATURED PACKAGE - For Adventurous Souls: Wedding Day Photo Tour on the North shore of Kauai. One of our top professional photographers with first hand knowledge of best local spots and lighting will guide you to create stunning photos with various gorgeous backdrops.